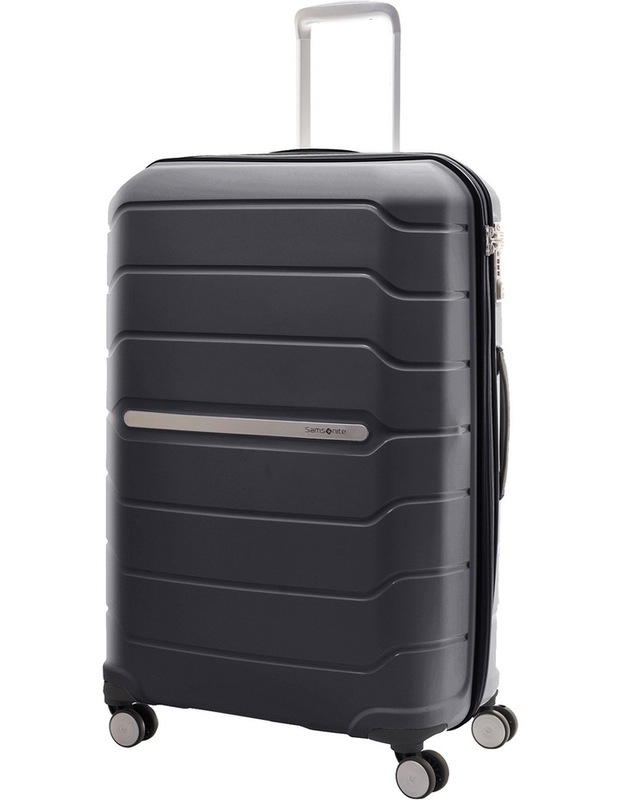 With market leading experience in constructing Polypropylene luggage, Samsonite has developed the next generation of PP suitcase, Octolite. Every curve and groove has been sculptured into the perfect travelling companion. Ultra-light, super-durable materials increase strength and maneuverability, and the unique new shape a bold box with rounded corners (octagon-shaped) also adds strength, whilst maximising volume. Unique and dynamic self-reinforced design. Recessed metal logo plate enhances its ultra-modern design.